When checking out at Trader Joe’s the other night I pulled out my food money envelope and after paying wrote the amount on the envelope. This is a new habit I started as part of the Financial Peace University course and I wanted to share how it’s working for us as well as what I learned. From my reading and experience, envelope systems are used to transaction and track spending in budget categories for which you do transactions in person such as groceries or entertainment. Each payday, I put the budgeted amount in the envelope. Each time I spend from the envelope it is notated and subtracted from the balance. I am using envelopes that came with the class kit, but will switch to regular envelopes once they run out. 1. Time.Mr. Boomer was concerned that using envelopes would take longer at the check stand and cause delays for us, the checker and the line behind us. In reality it takes as much time or more to pay with a credit/debit card or check than cash. 2. Standing out. I’ve only noticed one strange look by someone in three months when using my envelopes. I think it was just curiosity about what I was doing when I was recording the amount. I hope if I do stand out, it will leave a positive impression to others that it is responsible to track spending. 3. Bank. I would rarely go the bank except for the requirement to get cash for my envelopes. Twice a month I figure out the total amount of cash needed and the breakdown and head to the bank. It’s important to have the amount by bill so you end up with the right bills in each envelope. By having this prepared, it’s a quick transaction and I’m in and out in 5 minutes with little inconvenience. 1. Documentation. I really understand where the money goes by having to write it down every time I open the envelope. I can see if I run out entertainment money early in the pay period that eating out twice is the reason going to the movies is not in the budget. Also, if you do not really know how much to budget in a category this is a good way to understand what is needed each month. 2. Control. Having to part with hard earned cash is harder than using plastic or write a check. This was proven in a recent study where people would spend more when using alternate payment methods. I found this to be true; I am surprised how long I put off buying new hair mousse or envelopes because I don’t want to part with the cash. Take your experience and adjust as you go. I realized I don’t waste money on gasoline so switched to using my debit card to pay instead of cash. I still get the cash price at stations that offer it, but don’t have to go inside to pay. I don’t want to keep track of change in the envelopes so I round up on each transaction and put the change in a jar. When the jar is filled this will go towards my debt snowball. 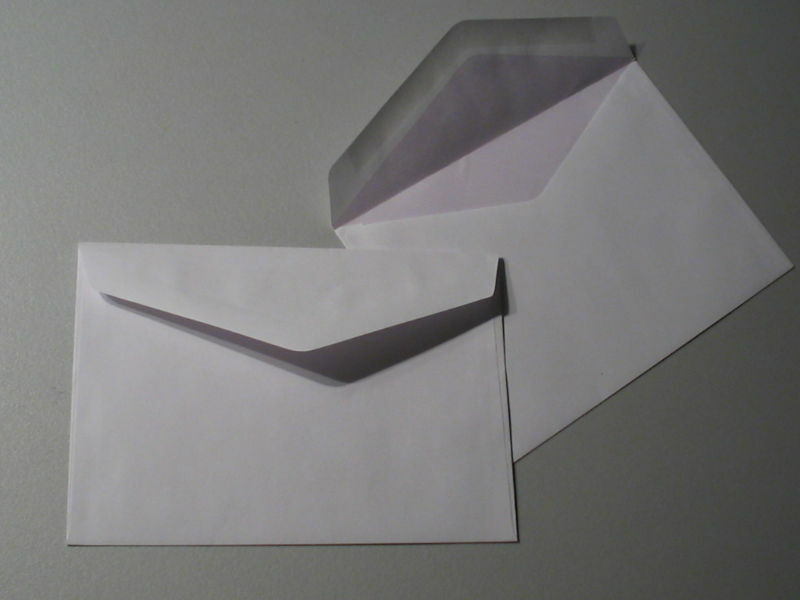 Have you tried using envelopes? How did it go? If not, why not give it a try?